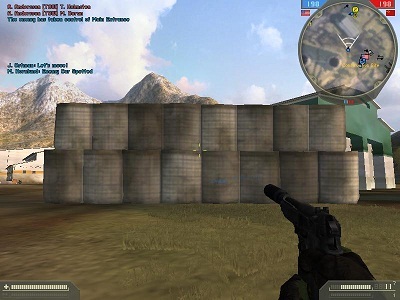 In this post I’m gonna write some cool tweaks for Battlefield2, Please make sure you’ve already read Part I & Part II because things here won’t be explained in much detail. The cool thing is that these walls are real! yes, bullets cannot get through :D!